Skills Seminar: Dry Ice Tools - Salt Pump Climbing Co.
Do you have an ice-climbing trip planned, or are you just a bit curious about it? Join us and practice the newest indoor ice climbing rage, Dry Ice Tools, and learn how to move efficiently while climbing with ‘tools’! 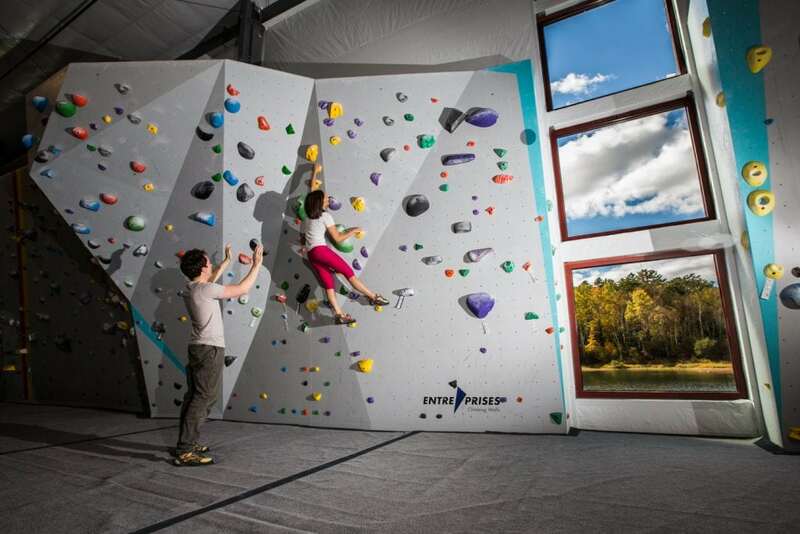 It’s a great way to train for ice climbing and a great way to change up your indoor climbing routine. Learn to rock climb us! Our unique, one-time Skills Seminars, along with our Skills Series, Dojo Nights and Core Curriculum, will help you learn new things while meeting friends and laughing lots along the way. Skills Seminars are scheduled on a quarterly basis according to the season and participant feedback.